Tomatoes are a versatile food that you can use in a myriad of dishes from soups to pasta, salsas, and chilis. If you eat a lot of tomatoes, your grocery bill (and taste buds) might benefit from opting to grow your own right in your own backyard. You read that right. 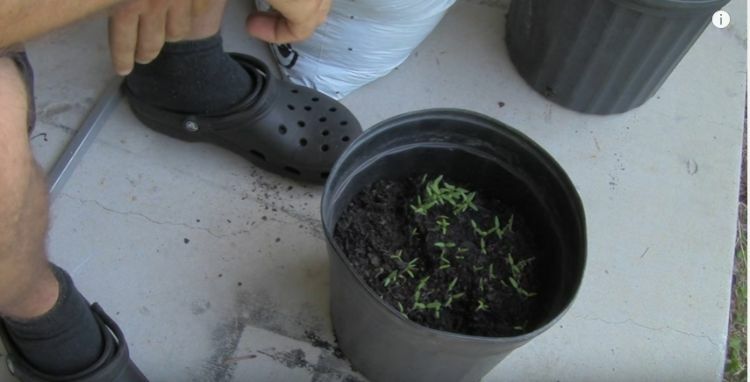 This method, courtesy of The Wannabe Homesteader, is cheap and easy. 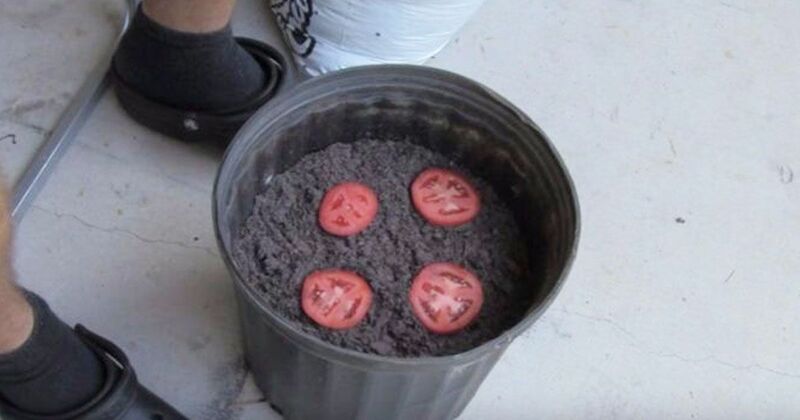 All you need is some potting soil, an overripe tomato, and a few pots. 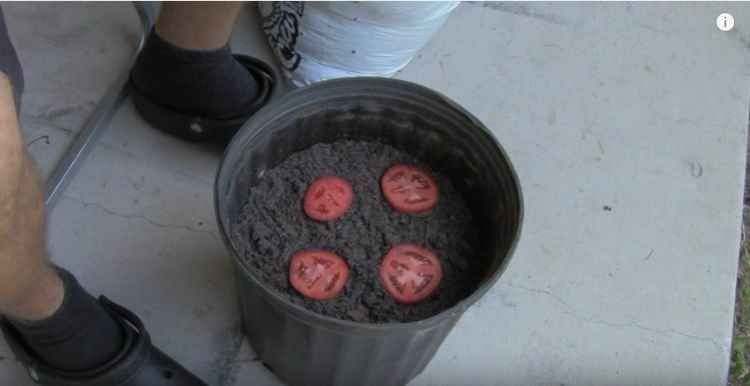 If you have a lot of yard space with plenty of sunlight, simply burying your tomato plant in the ground, instead of a pot, can produce a much higher yield. An added benefit of this method is that it requires less watering, according to Bonnie Plants. If you opt to go this route, just remember that deer and rabbits really love noshing on these types of gardens, so you'll need to keep your plants safe. If you live in a small space or just don't have a large yard, you can still grow tomato plants by planting them in a window box. You'll need to choose larger window boxes that can hold at least 1.5 gallons of dirt. You can use string trellis drilled into the wall to stabilize the plant. 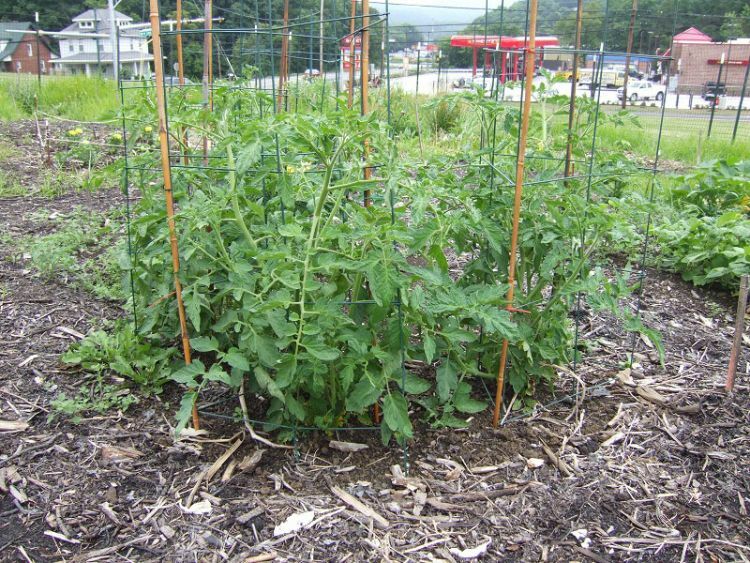 Choose smaller tomato types for this method. Worried about dangling a heavy box over your windowsill? 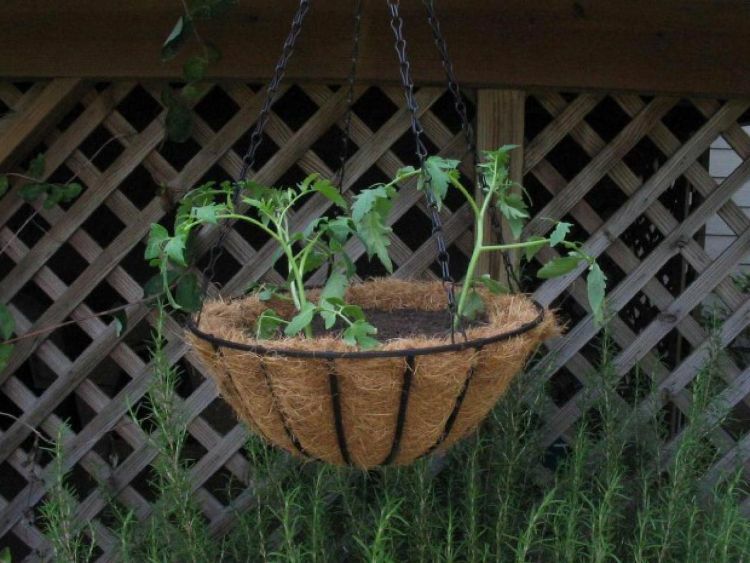 Try a hanging basket on the porch instead. The downside to this method is that this plant needs more water than normal container planting because the water drains faster. 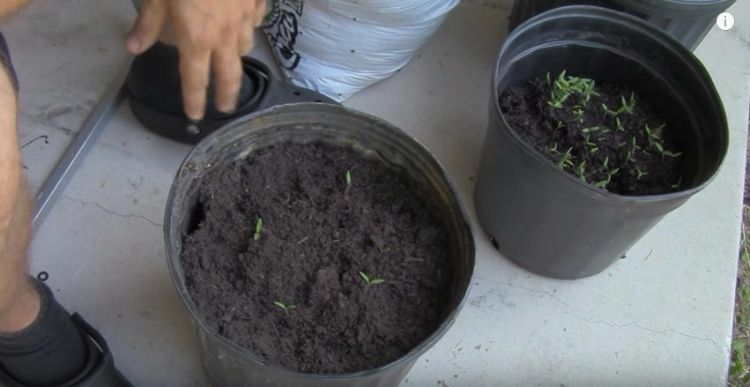 Try a cascading cherry tomato for this type of planting to get best results, according to DIY Network. Do you know someone who'd love to try their hand at growing tomatoes? Make sure to share these tips with them on Facebook.